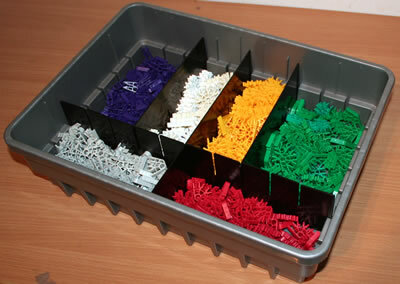 Purpose of workshop: To demonstrate how K'NEX and Kid K'NEX can be used for building simple robots, so as to meet the needs of the Design & Technology curriculum at Key Stages 1 and 2.
Who is the workshop for: All teachers and support staff at Key Stages 1 and 2. 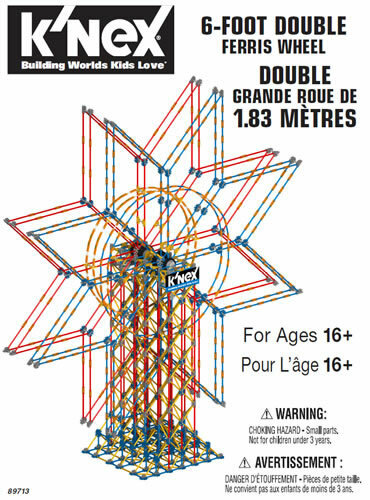 Prior knowledge required: No prior experience with KNEX or Duplo is required, and you definitely do not need to be "good at technology"! 1. 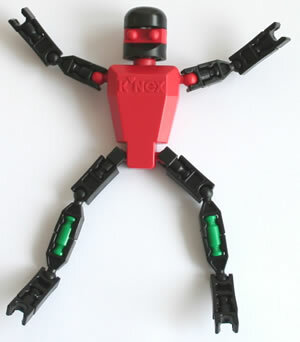 Presentation - An introduction to building simple robots with K'NEX and Kid K'NEX. 2. Practical session - Build a Kid K'NEX robot and a Duplo robot. 3. Presentation - Using Make'n'Go and the Egg-Box to build simple radio-controlled and programmable robots. 4. Practical session - Build a K'NEX robot.